Anatomically designed to enhance comfort and reduce hand fatigue, the Portwest Powder-Free Vinyl Disposable Clear Gloves A905CL perform exceptionally well in highly tactile tasks such as inspection or use with food. 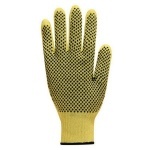 Their soft design is ideal for extended use, while a PVC liner ensures that the gloves offer strong durability and high tensile strength despite their disposable design. Categorised for use with food, the Portwest Powder-Free Clear Gloves are designed to perform exceptionally well in kitchen environments. 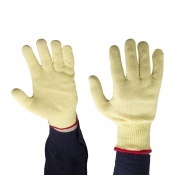 Their flexible and dexterous nature means they can be used for extended periods without breaking, while their soft material ensures comfort during use. 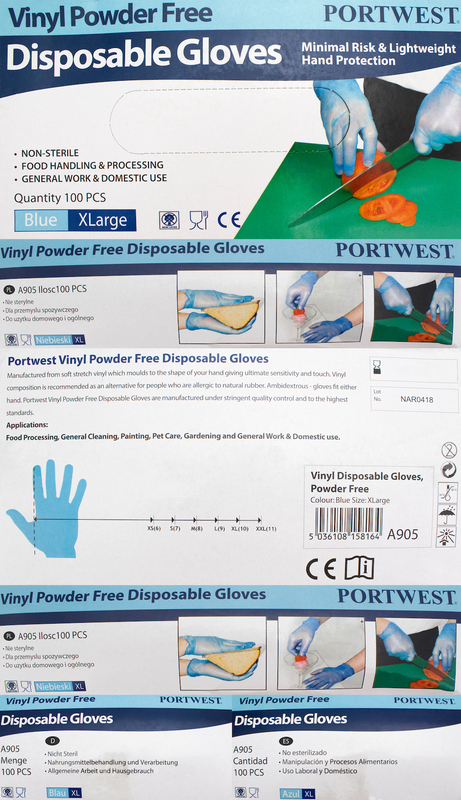 The Portwest Vinyl Disposable Clear Gloves A905CL are available in three sizes that should be suitable for most users. To find your perfect pair, please measure the circumference and length of your palm and match the results to the table below.